The UK will be increasingly reliant on travel and tourism in 2012 as jobs and economic growth in the sector outstrip the wider economy. According to a report released today by the World Travel & Tourism Council (WTTC), the industry will grow by 1.3 percent in 2012 – over double the rate of growth in the wider economy, predicted to be 0.6 percent by the International Monetary Fund. 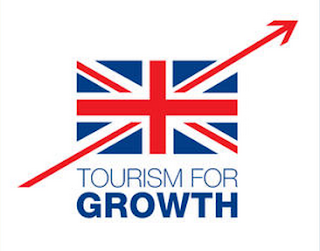 This rate of growth means that the travel and tourism industry is expected to directly contribute £35.6 billion and almost 950,000 jobs to the British economy. When the wider economic impacts of the industry are taken into account, travel and tourism is forecast to contribute over £100 billion to the UK economy and generate 2.3 million jobs – or 1 in 13 of all jobs in the UK.